Your hen night should be full of luxury, a party, dinner and champagne inside your limousine. But no hen night is complete until male strippers turn up with a performance to take your breath away. If you and your girl friends are planning a night out then contact Men in Action. Brisbane is choc full of hot night club action, fine restaurants and an ideal setting for hen parties to enjoy a great night out. Our strippers can provide you with a great performance and one that is full of confidence and style. Hen nights should be all about enjoying that ultimate experience and the main hen’s final night of freedom. You will want this night to be one that you will remember, and MIA can provide the ultimate experience to your saucy night out in Queensland. 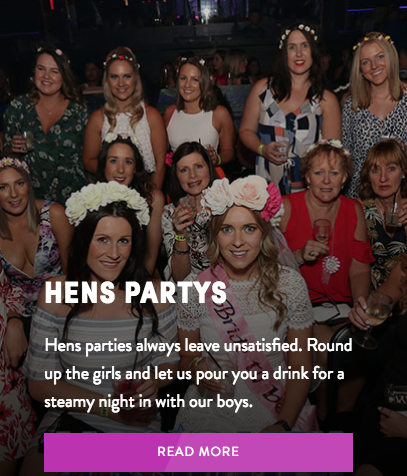 Hens parties will enjoy a pampering session followed by a cocktail party, where the male dancers in Qld will arrive and complete the night for you. If you and the girls are looking for hunky men in the Brisbane area, then check us out at Men in Action. MIA will also put on a number of different routines for you. You can also select which uniforms you would like our male strippers in Brisbane to wear. 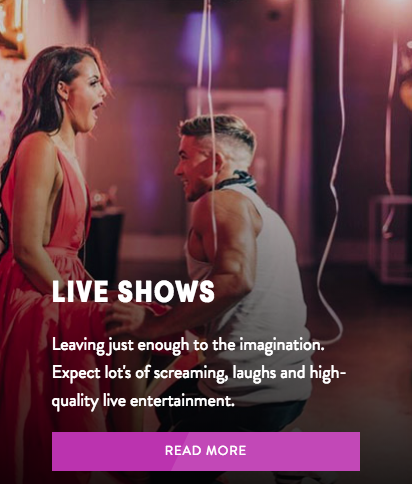 We have a huge range in different themes, so be sure to check out Men in Action for that ultimate in hen party experience. The choice is yours whether you might want a raunchy show or perhaps one that’s a little cleaner cut. Our hunks in Brisbane are here to show you a performance you won’t forget in a hurry.